Located at the south end of Teton Valley, Idaho, Victor is surrounded by the Teton mountain range to the east, and the Big Holes to the west where your recreational opportunities are endless. Victor is just minutes from three ski resorts and two National Parks. Combine that with a small town atmosphere, friendly people, and a great real estate market, Victor makes a wonderful place to call home. This is one of the last few highly visible commercial development opportunities in Victor, Idaho with easy access to main street! 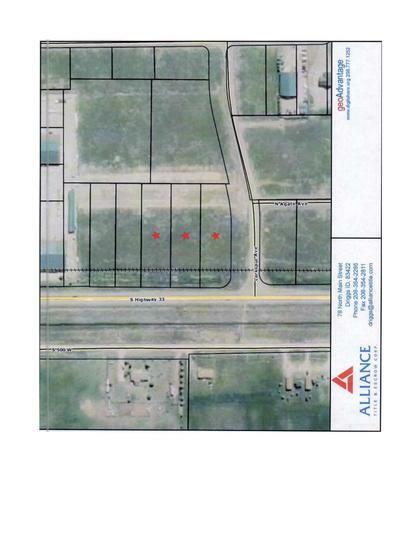 These three parcels have high visibility off the main highway and are within walking distance of downtown. The possibilities are endless for a business owner to develop these corner-lot parcels into something to fit his or her entrepreneurial needs. You can't beat the access and water, sewer, electric and cable already run to each parcel!